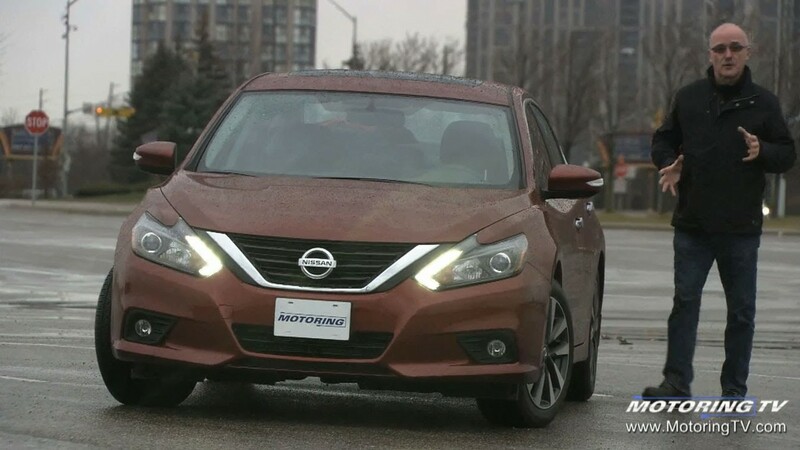 Hot on the heels of a major overhaul to the Maxima for 2016, Nissan turned its attention to the other midsize sedan in its lineup, the Altima. From a new look to reworked mechanics all around, the 2016 Nissan Altima is looking to more than keep up with the Joneses in the midsize segment, with plenty of refreshed competitors all around. Graeme Fletcher takes a closer look on this edition of Test Drive. This segment originally appeared on Episode 9 of Motoring 2016.